According to The Wall Street Journal, Apple raked in 92% of all smartphone industry profits in Q1 2015. Last year, the Cupertino giant accounted for 65% of the industry’s operating income. In terms of unit sales, the Cupertino giant accounts for less than a fifth of all smartphones globally. There are about 1,000 companies in the business of manufacturing smartphones worldwide. Samsung came behind Apple with 15% of all the industry profits during the quarter. The two tech giants account for more than 100% if all profits, because most of their competitors have lost money or simply broken even during the period. Higher prices are the main reason for Apple’s overwhelming profit dominance. The average iPhone price of $659 is over three times higher the $185 average price of an Android smartphone. The Wall Street Journal hasn’t factored in sales data from privately owned companies such as Xiaomi and Micromax. However, their sales performance is not expected to alter the profit landscape significantly. Going forward, there are plenty of reasons to believe that Apple will continue its industry dominance. 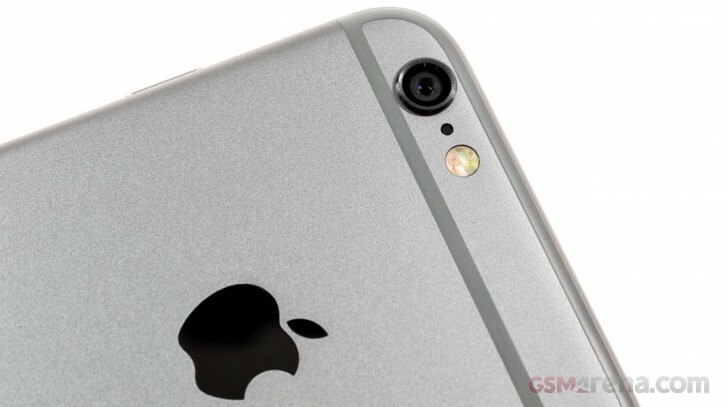 The Cupertino giant is reportedly gearing up for record iPhone 6s launch with 85-90 million units ordered to suppliers.